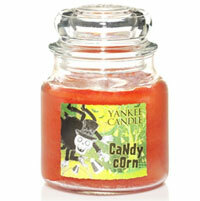 "The familiar, sweet scent of candy corn is a fond reminder of Halloween fun and treats." 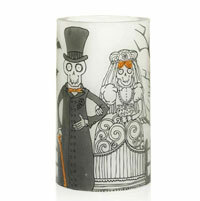 "The spooktacular autumn blend of Harvest and Spiced Pumpkin." 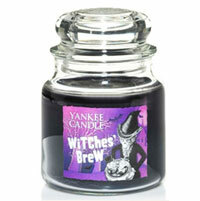 "The spicy sweet aroma of exotic patchouli casts a captivating Halloween spell." 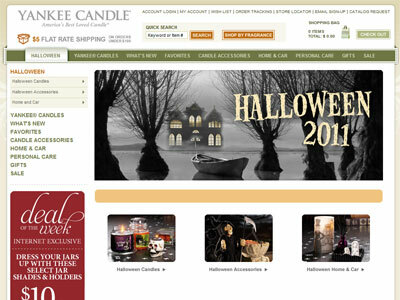 "A special combination of deliciously sweet Candy Corn and Buttercream." 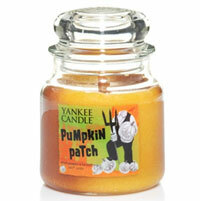 "Pumpkins baked in simmering spices of clove, nutmeg, and cinnamon, and sweetened with brown sugar."